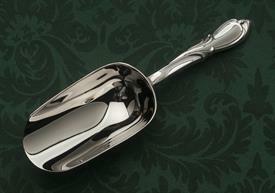 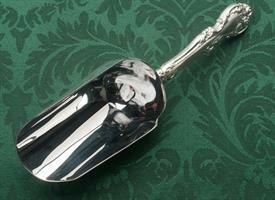 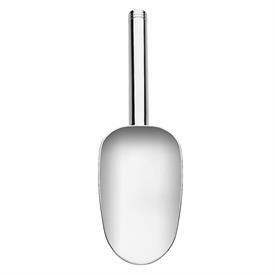 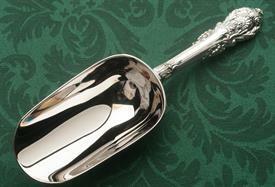 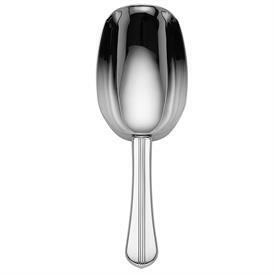 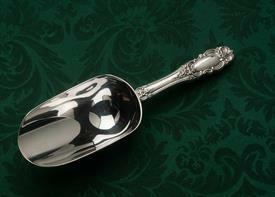 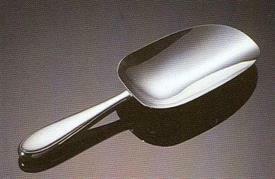 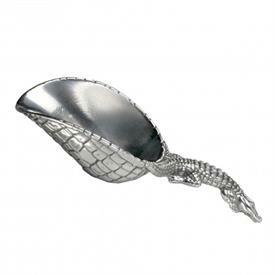 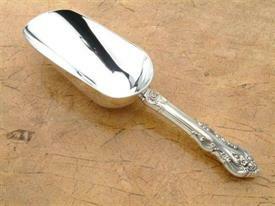 Ice Scoops Sterling Silver for sale affordable pricing ! 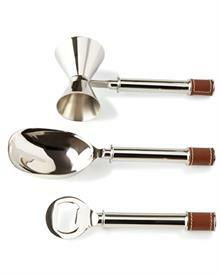 Ice Scoops Sterling Silver and also some ones made of other metals. 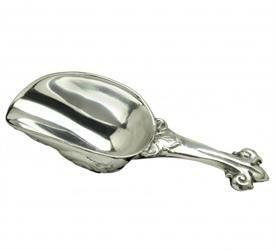 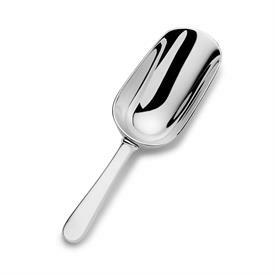 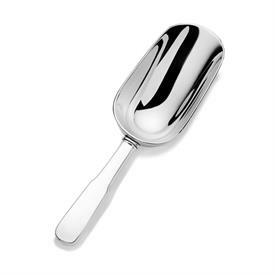 Ribbed Ice Scoop Small 6"
Aluminum Ice Scoop Large Ball Twist Handle 11"
Classic Large Ice Scoop 10"
Fleur De Lis Ice Scoop 9"
Aluminum Ice Scoop Small 6"